It’s super easy, and only takes a second to enter. Simply comment on our Facebook post and tell us where you’d place your sticker if you win. Comment from our Facebook page or right from the embedded Facebook post below. By entering, you agree to the promotion rules, terms, & conditions. For those ages 18 & up. Open to all — we will ship worldwide. Giveaway lasts three hours from 9am MST to 12pm MST. 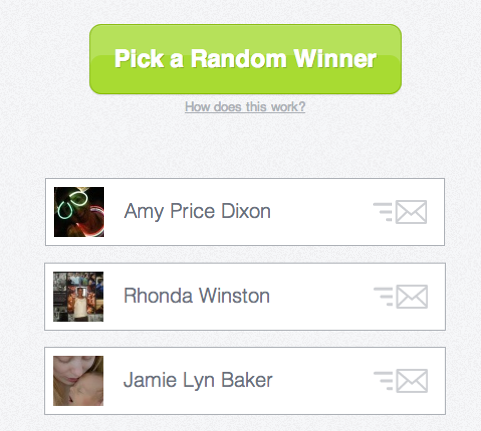 Winners chosen at random w/ the new Rafflecopter flash giveaway app. Good luck! Want to run a Facebook timeline promotion of your own & need some direction? Check out our recent article describing five best practices for Facebook timeline giveaways & give it a shot! Have you run a Facebook timeline giveaway yet? Let us know how it went in the comments below!